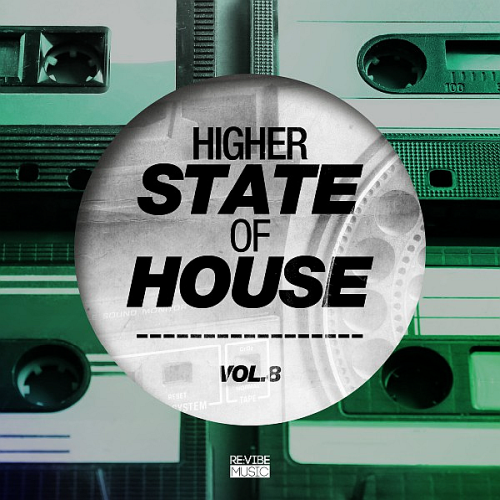 Date: 9.04.2018 | House, Club | Tags: Higher State Of House, Revibe Music, David Grant, Robbie Mirello, Dirty Disco Stars, Esspea, Morsy, Secret Sinz, Golden At Nite | Download Higher State Of House Vol. 8 (2018) for free. Producer by day, DJ by night, Morsy is a musical powerhouse who has performed for audiences all over the globe. With over a decade of DJ experience in New York Citys nightlife to spinning popular festivals and cruise ships around the world, Morsys invigorating styles of House, Tech-House and Breaks keep the dance floors moving. Dirty Disco Stars started this story with debut Love Tonight on Disco Bomb. Secret Sinz influenced by the likes of Dave seaman and Alister Whitehead, mimicking their styles and intently listening to their unique blend of vocal and uplifting house, having played countless events across the uk such as gatecrasher, Simma and ministry of sound to name but a few he is certainly making ripples in the industry.